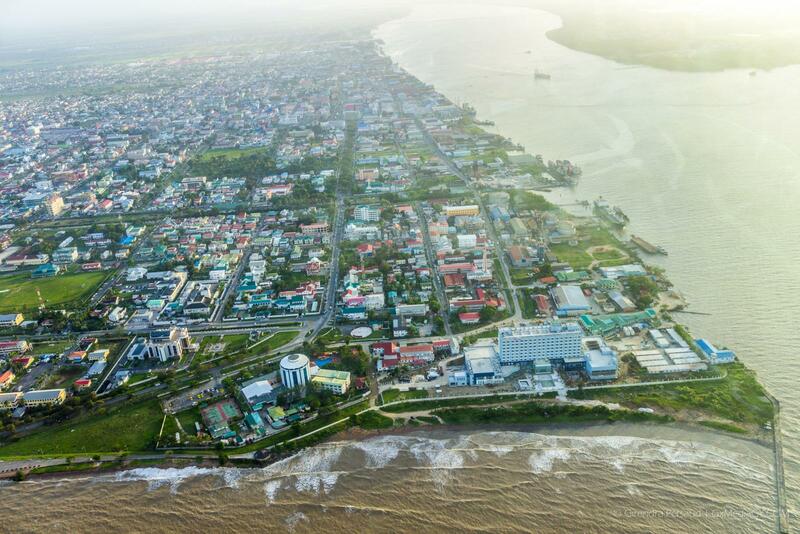 Georgetown, Guyana – (April 15, 2019) Minister of Citizenship, Mr. Winston Felix, this morning, announced that the Government has taken a decision to train ranks of the Guyana Police Force who are working in border locations such as Eteringbang, in the registration of births. At today’s meeting of the National Multi-Sectoral Coordinating Committee, Minister Felix said that since its assumption to office, the Government has been working with a mandate of 100 per cent registration of births. 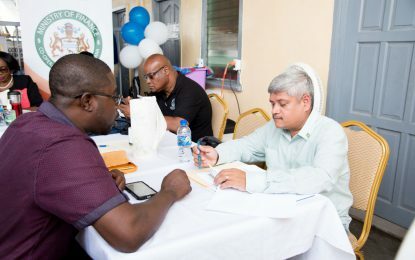 “There should be no child in Guyana, irrespective of their geographical location, who is not registered,” he said. Minister Felix noted that he has already dispatched a letter to the Office of the Commissioner of Police requesting that a meeting take place with the General Register Office (GRO) to ensure that all systems are put in place for the training to begin. The Minister said it is important for issues such as the storage of application forms, training schedule and sustainability be worked out between the two entities. He noted that he expects that the administrative and other issues would be finalised within one month’s time. “What we are looking at is the fact that there should be sustainability. We would not want to train ranks and when they are moved from that location, there are issues. The absence of a rank trained in this area should not affect the system, so that is what must be looked at,” he said. Eteringbang, Minister Felix informed, would be used as a pilot before registration is rolled out in other border locations.